We are excited to offer the opportunity for you to spread the word about your favorite products AND get rewarded for your effort's! 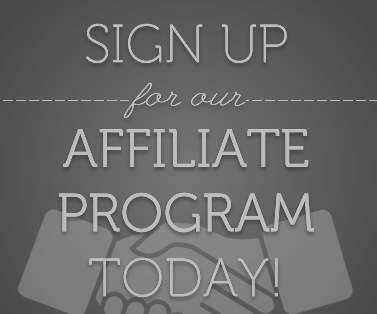 Is FREE to join our affiliate program. ·No mandatory kits to buy! 1.Sign Up and select your personalized URL (i.e. username.pineoakfarm.com). 2.Share the link with your family, friends, and social media networks. ·Promote how easy it was to become an affiliate! 4.As you drive visitors to your site we will track sales and pay you commission for completed sales that comes from your link and on the links of your sub affiliates. 5.Once a sale is complete and approved you will receive commission payouts according to our payout schedule. 6.Done! Now all you have to do is refer customers to us and we handle the rest. In order to qualify and receive down-line sub-affiliate commissions you must have personal sales within that same month. Down-line sales commission will not be approved during months with $0 in personal sales. Pine Oak Farm affiliates are always paid on the 15th day of the month for sales referred in the prior month. Minimum payout is $25.00. Please be sure to read our site FAQ via the link in the page footer.